There are so many decisions to make when you’re ready to buy a home. You have to decide a budget, the area you want to live, if you want a fixer-upper or a move-in ready home, and more. But there are far less exciting things you have to decide as well—like choosing a lender. When you think about buying a home, home financing probably isn’t the first thing that comes to mind. For me, it’s how many bedrooms I want, if the master has a garden tub, and if there are a pool and playground nearby, etc. You'll have your own list. But choosing a lender and a type of home loan is inevitable and important. So what do you need to know and how do you decide? To gain a better understanding, it's important to take a look at both local and national lenders and dive into the pros and cons of each. 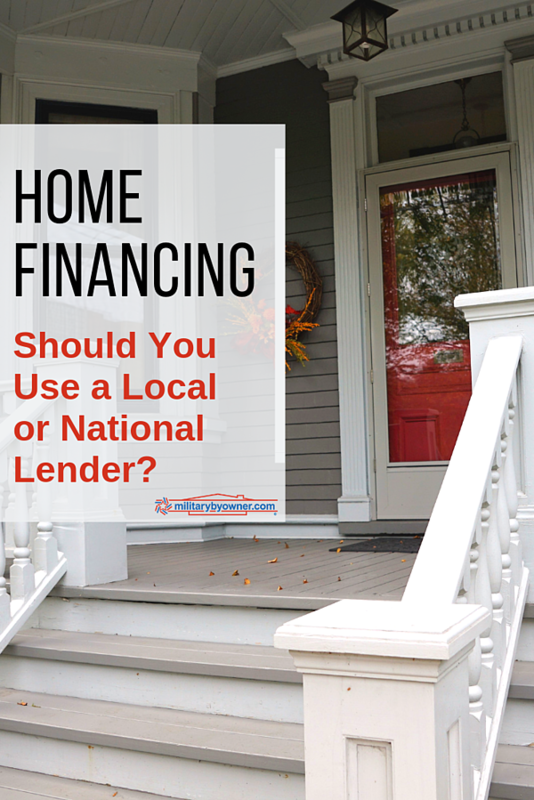 Home Financing Options: Is it Better to Use a Local or National Lender? Local lenders are your neighbors. They live in your community, shop at the same grocery store, and eat at the same restaurants, so they know the area intimately. They have personal connections with the appraisers and underwriters. And it’s their understanding of your local community and the housing market that make local lenders so valuable. They offer a personal touch. It’s this level of communication that can put the mind (especially of a first-time home buyer) at ease. They likely have fewer clients. With a smaller pool to conduct their business, local lenders will likely have fewer clients they’re juggling at one time—which can be great news for you! With more time and energy to focus on clients, you’ll likely see more communication and availability with a local lender. This only helps support the idea that you’ll find that personal aspect you’re looking for. They’re motivated to maintain their reputation. While national lenders are still interested in maintaining a stellar reputation, local lenders are smaller. This means that one unhappy customer can create more damage to the name than it would for a national brand. They know that whether you have a great experience with them or a bad one, you’re going to spread the word. And with a business pool limited to one region, a damaged name can greatly affect their business. Because of this, you’ll likely find a local lender to be more accommodating in providing excellent customer service and answering all your home financing inquiries. They may help your offer stand out in a bidding war. In a seller’s market when offers are plentiful, buyers are looking for the highest offer, but they’re also looking for a deal that’s going to not only close but close quickly. This may be even more true in a military home buying/home selling market as we often operate with limited timelines. Local lenders often offer lower rates than their national competitors. And with a huge investment, like buying a home, the lower the interest rates and fees associated with the transaction---the more money you save over the years. It’s not just a trend. More and more people are choosing to shop locally. Why? Because the money recirculates within your community and creates a positive effect on the economy. Creating more jobs, enhancing diversity, and increase real estate values are just a few. If you’re interested in reading more about the effects of shopping locally, check out Forbes’ article, 5 Benefits to Shopping Locally On Small Business Saturday. A local lender means that they are exactly that, local. And even though they can be incredibly accommodating and may even give you a number that you can use to reach them anytime, they typically function on normal business hours. So, if you’re interacting with them from afar, as military families often do when we PCS, their hours may not align and you might find yourself forced to be patient. They might not offer the loan you want. While national lenders are great for variety, local lenders are more likely to have a smaller selection. There’s something comforting about choosing a lender that everyone recognizes. It typically means that they have a long history of great customer service, have been in business for many years, and have the knowledge necessary to take care of you and your rather large financial investment. It’s for this reason that choosing a well-known company often equates with low-risk. Look at nearly any national lender website and you’ll see these words, or something like it: get approved to buy a home today. Bigger lenders often have in-house underwriters and a whole team of people ready to process your loan so you may find faster turnaround times with them. And when you’re working on a military PCS timeline, every minute is valuable. While you might find local lenders offer a large variety of loans, national lenders typically offer an even broader selection. 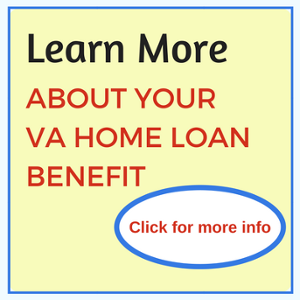 Aside from the basic fixed-rate and adjustable-rate mortgages, you’ll likely be able to choose a VA, FHA loans and more. As military, the word "local" is subjective. What’s local now probably won’t be in a few years. National lenders offer comfort in the fact that they’re nearly everywhere. And, if they’re not, they offer a 24/7 customer service line. So you can give them a call or apply for a loan at any time—even if you’re in a completely different time zone. While this could be a con for some home buyers, others prefer to avoid personal interaction and a national lender is great for that. You can upload all your information, avoid paperwork, and start the approval process from the comfort of your couch. You’re one in a thousand. While some prefer to be a number on a page, others want to be treated as an individual with a name. National lenders are more likely to fail in this department as they juggle a larger number of clients and work to keep things moving at a quick pace. National lenders tend to have more fees and higher interest rates than their local competitors. National lenders are looking at the numbers. There’s no personal interaction or consideration like there is for local lenders and ultimately, less flexibility. Lenders are interested in protecting themselves and ensuring that their investment is returned—we can’t really fault them for that. Your personal finances can affect your interest rate, but there are other variables to consider as well like supply and demand, the government, and inflation. For a deeper understanding, check out Forces Behind Interest Rates where you’ll find a more comprehensive explanation of interest rates. Making the Decision: How do you decide which lender is right for you? Get your credit score in shape. Expand your borrowing options and increase your credit score as much as possible. Knowing your current credit score will help you shop for the right loan and lender for your home purchase. Decide what type of loan you want. 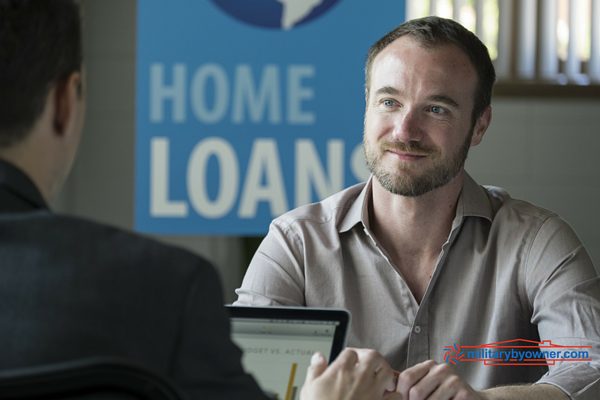 You can read more about these types of loans in our article, Home Financing Options for Military and Veteran Home Buyers. Do you prefer face-to-face communication? While national lenders are great at getting the job done, they typically lack the personal touch that many of us find comforting. If you need to be able to sit down and know the person behind the lender, then you might consider using a local lender for your home loan. Compare to find the lowest rates. Saving money is at the top of most home buyer's lists. There’s no sense in paying higher interest rates if the next door lender can offer you less. Find lenders who you feel comfortable working with, then compare rates to determine which one is the best fit for you. There's no sense in choosing a lender who can’t help you close in time. People, especially angry people, are more than willing to leave reviews of companies. Take some time to sift through the good (and bad!) comments to find out which lender is worth your investment. Did they take the time to address your concerns? Did they rush you off the phone to secure another customer? Were they patient and kind? Did you feel that they were honest about expectations? While choosing a lender probably won’t be your favorite decision to make when buying your next home, it could be the most important. With a financial investment of this magnitude, it’s important that you’re comfortable with your lender and find them easy to reach, communicative, and reliable. Have other home buying questions and concerns? Download our free homeownership ebooks!